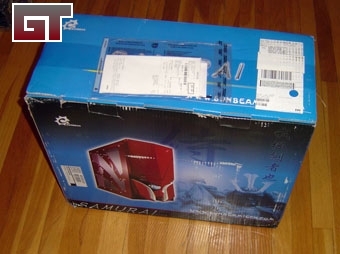 Today we will be taking a look at the Samurai Mid-Tower case from Sunbeam Tech. Featuring a unique look and an assortment of features, the Samurai might be what you are looking for. This is by far the most elaborate exterior packaging for any case I have ever seen. 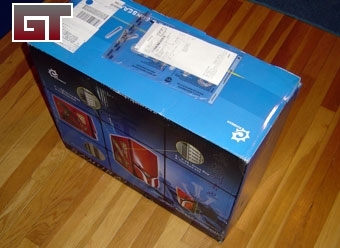 Usually the exterior box is just plain cardboard with the company logo and model number stamped on the side. 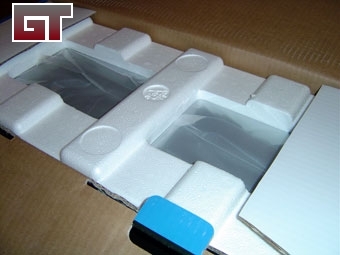 The case is packaged with two styrofoam blocks on the ends and wrapped in plastic. This seems to be the industry standard for packaging cases.